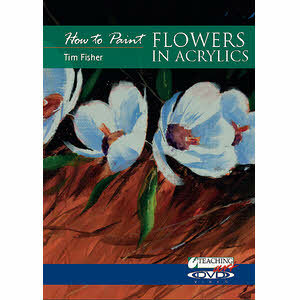 Tim has won numerous art awards. He was short listed from 12,000 entrants for the first Daily Mail Not the Turner Prize competition. His pastel entitled “Pink Hydrangeas” has subsequently been displayed at the Mall Galleries, London. Approaching his paintings like a researcher, Tim works with the heart of a purist and the mind of a realist. Whenever possible he collects his own reference material by observation, field sketches and taking photographs. His work is displayed in public, private and corporate institutions throughout the world.